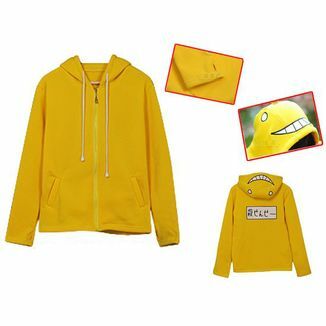 Our friends from ABYstyle offer us their great clothing line inspired by our favorite characters! 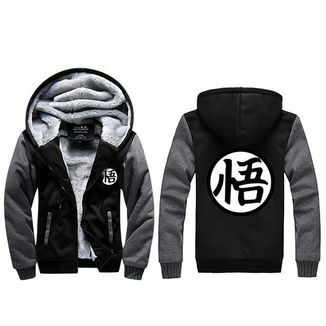 What do you think about this Dragon Ball jacket? 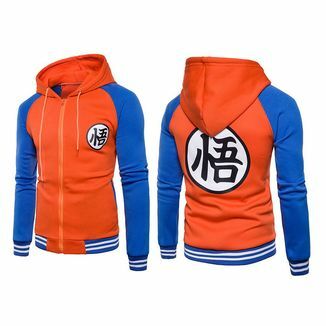 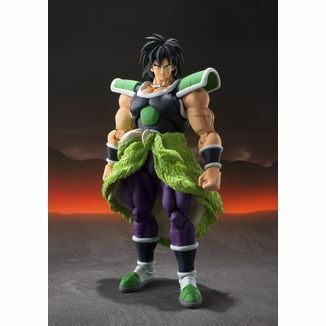 It's perfect to show your passion for the classic manga created by Akira Toriyama! 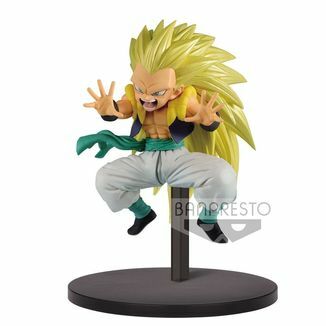 One of the most original elements of Dragon Ball is the peculiar technology that allows people to miniaturize objects and vehicles to keep them inside small capsules. 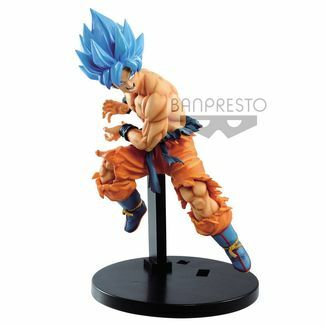 They simply launch these capsules to the ground so that the object in question appears at its normal size, ready to be used. 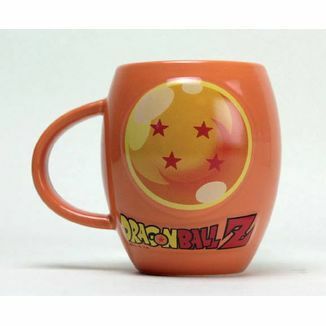 This is the technology of the Capsule Corp company, owned by Bulma's family. 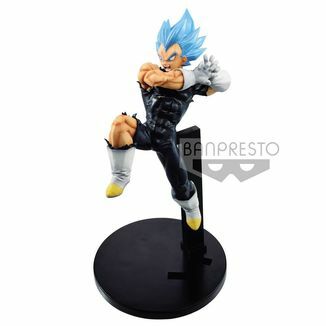 It's all an icon within the Dragon Ball franchise! 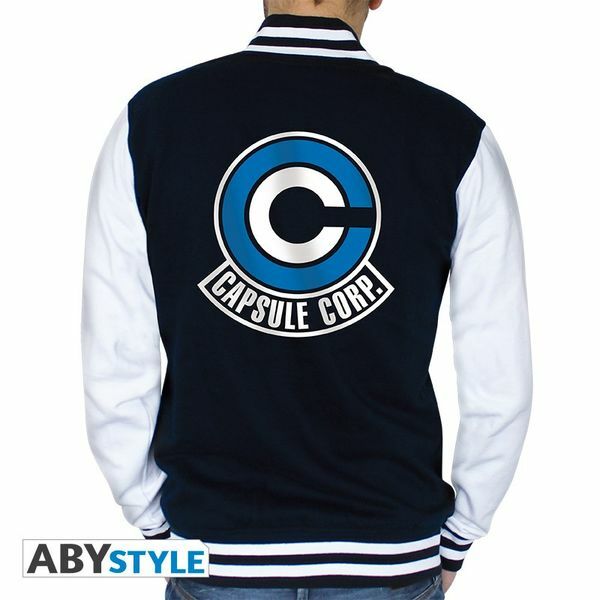 Nothing better than this jacket to show off your passion for the inventions of Capsule Corp! 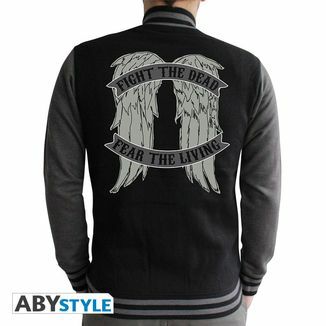 This fantastic jacket is made of 80% cotton and 20% polyester. 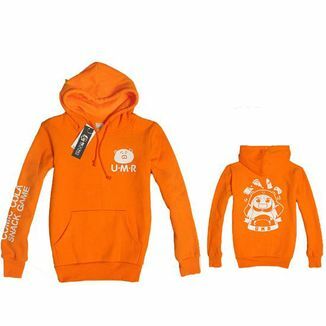 It's a unisex model, suitable for both boys and girls. 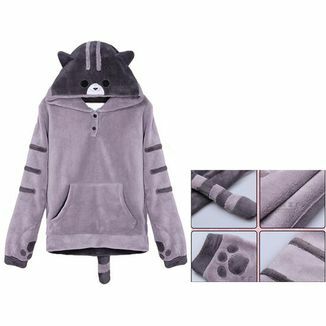 It has pressure closure buttons and front pockets. 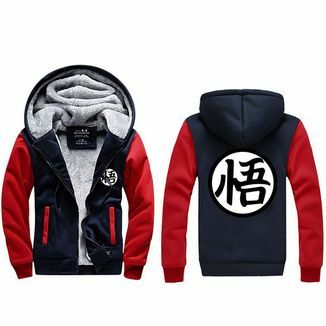 This model is available in several sizes. 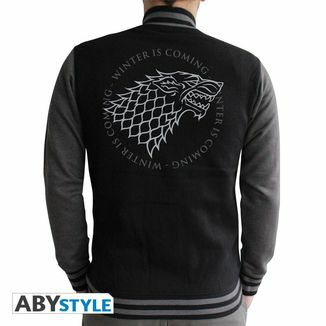 The main part of the jacket is black, while the sleeves are gray. 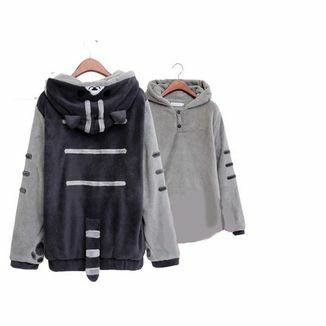 Its combination of colors makes it an easy to assemble and appropriate for any situation. 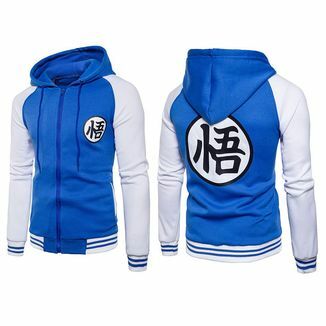 On the back of the jacket we find the famous Capsule Corp logo, with the two letters C in blue and white colors. 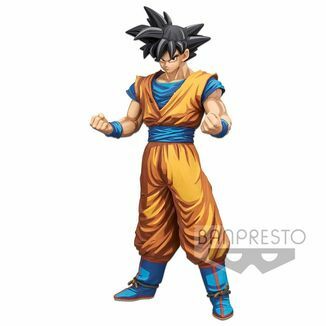 In one of the sleeves also appears the logo of Capsule Corp at shoulder height. 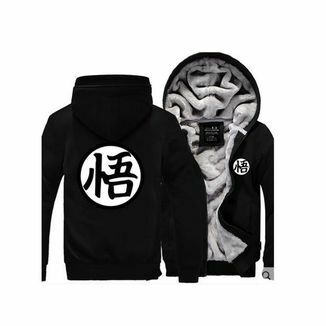 This product is an official license of Dragon Ball and has been manufactured by ABYstyle within its high quality textile line. Give your closet a special touch with this elegant jacket model! What are you waiting for to get this great Capsule Corp Jacket Dragon Ball made by ABYstyle? 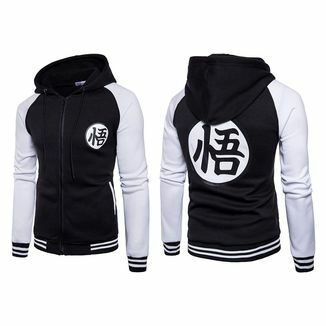 Show off your passion for Dragon Ball!